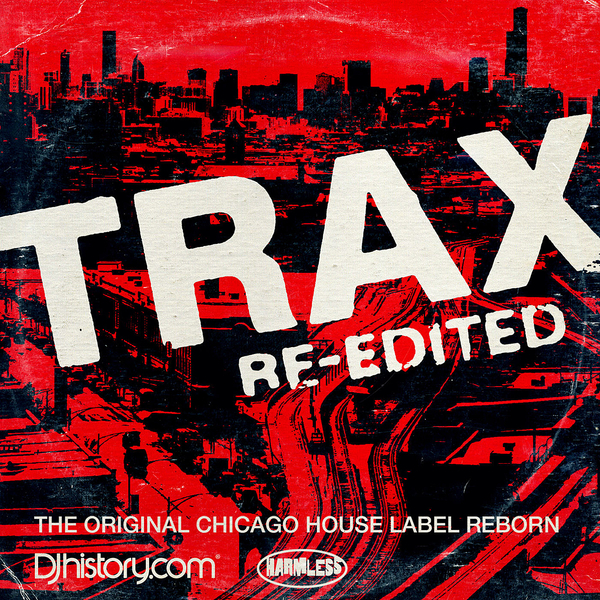 For the first time - a generation after the original releases - Chicago's legendary Trax label (the acknowledged birthplace of House music) handed 21 of their precious gems to the fiends at DJ History for a faithful, and timely re-edit session. It's quite remarkable that there's never been an official remix or re-edit commission for these classic tracks but with the House sap rising in 2011 their timing couldn't be any wiser. Thankfully the artists treat the material with the respect it deserves, resulting in worthy revisions such as Greg Wilson's dapper edit of Adonis 'No Way Back', Bleepfunk's percolating Acid Sweatbox Remix of Pierre's 'Fantasy Girl', a killer extended edit of Frankie Knuckles and Jamie Principle's 'It's A Cold World', and a munted mix of Virgo 'R U Hot Enough' besides many more from Toby Tobias, JD Twitch, John Daly, Ray Mang, Leo Zero, Swag, Justin Harris, Andy Blake, Neville Watson and the rest! You'd be hard pushed to find a duffer in there (well, there's one or two but we're not complaining) so it comes with our warmest recommendations!